We all hate those annoying creases we get under our eyes after applying concealer! 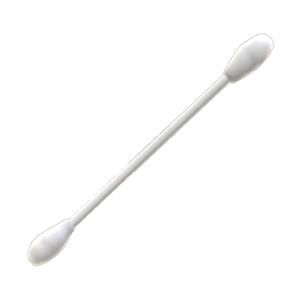 To reduce these, gently rub a Q-Tip over the creased area. It removes excess concealer and will make the crease disappear. After you've done this, set the concealer with powder so that it lasts all day!